Addicted to Plants? You might be a plant parent! A new book, Plant Parenting, teaches you step-by-step how to make more of the plants you love. Dallas, TX – (4/8/2019) – Have you caught the plant keeping or gardening bug? Are you a plant addict who wants to stretch your plant-buying budget? Plant keeping is an ever-expanding trend whether you are a new plant enthusiast, a young gardener, or an experienced indoor and outdoor plant keeper who wants to learn new plant propagation techniques. Many gardeners want to grow their own foliage and food plants starts, expand indoor plant collections, or even propagate their own citrus and fruit trees. New houseplant keepers are eager to stuff their apartments with as many plants as they can find! 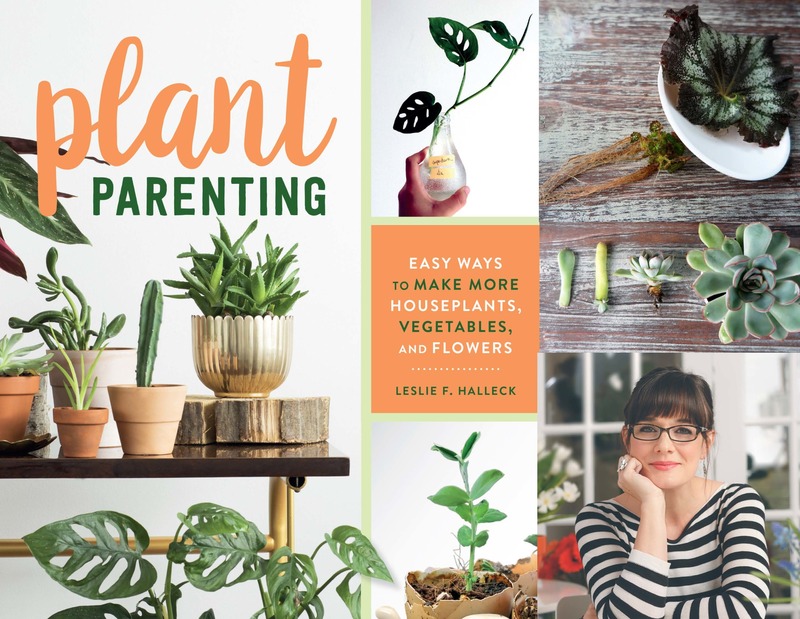 Horticulturist & plant expert Leslie F. Halleck demystifies the art and science of plant propagation and plant parenting in her new book, Plant Parenting. Plant Parenting: Easy Ways to Make More Houseplants, Vegetables, and Flowers is a highly-detailed, accessible guide for seed starters, plant collectors, indoor and outdoor gardeners, and anyone who wants to successfully propagate new plants. Halleck guides readers step-by-step with hundreds of beautiful photos. “Once you catch the plant bug, there is nothing more satisfying then learning to make more plants on your own – whether it’s foliage plants, succulents, or veggie seedlings” says Halleck. Plant Parenting details everything a gardener or hobbyist needs to know start or continue their plant parenting journey. Halleck begins by explaining the basics of plant reproduction and plant names, then details the materials and tools you need to succeed at plant propagation. Halleck then breaks down the how-tos of seed starting + saving, water rooting, and more involved vegetative propagation techniques. Plant Parenting wraps up with key tips on plant insects and diseases, and when and how to transplant your new plant babies into new containers or the garden. About the Author: Leslie F. Halleck is a dedicated professional horticulturist and life-long gardener who is passionate about plants, gardening, and the horticulture industry. Leslie holds a M.S. in horticulture from Michigan State University, and a B.S. in Biology & Botany from The University of North Texas. She is a Certified Professional Horticulturist (CPH) via The American Society for Horticulture Science, with more than 25 years of green industry. Halleck is an award-winning writer for industry and consumer publications. She released Gardening Under Lights; The Complete Guide for Indoor Growers in 2018. 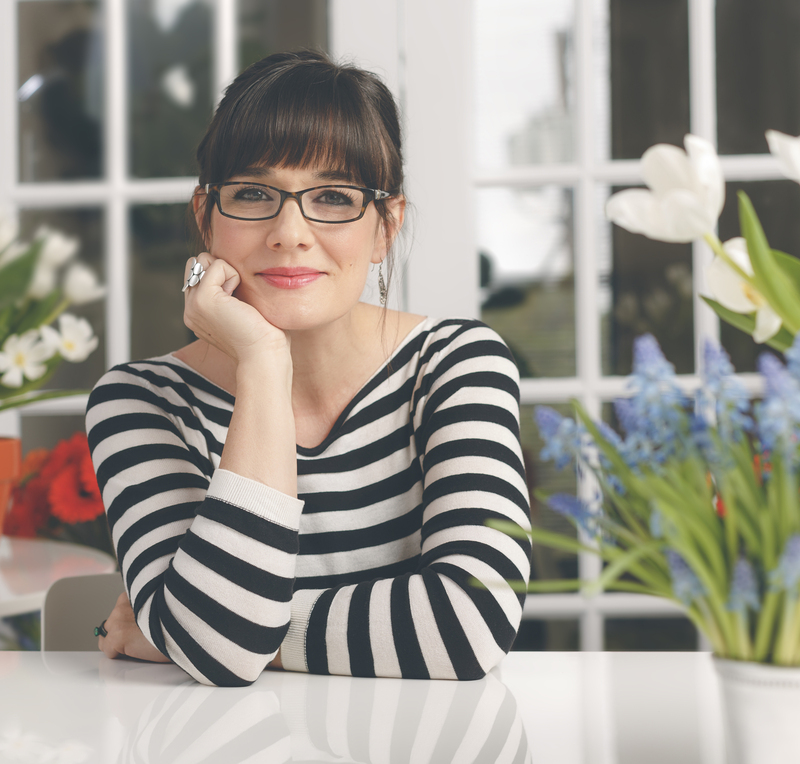 Her two books go hand-in-hand for anyone interested in indoor gardening. Halleck currently runs Halleck Horticultural, LLC, a Dallas, TX based consulting company. 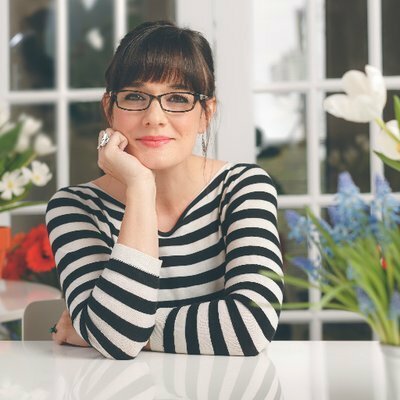 Visit her website and Plantgeek Chic blog here. The official book release date is June 12th, 2019. 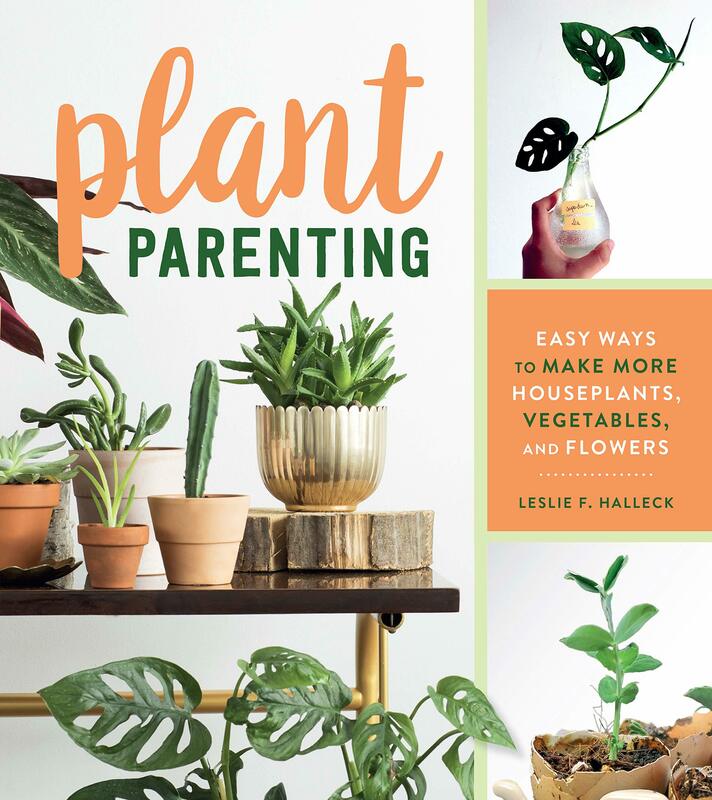 Plant Parenting is available now for pre-order on Amazon and are listed for release and shipping on Amazon on June 11th, 2019. Contact Katlynn for press opportunities related to the book, request a review copy of the book, book excerpts, or to host a giveaway with the book through your website or social media feeds. If you are a retailer and want to sell Leslie's book, please purchase your books through your Workman Publishing sales representative. If you are not a retailer but want to directly sell the book at your special event or appearance by Leslie, you can order books through Tina Parent in advance. Plant Parenting Book Press Release - Download a Word document version of the press release. 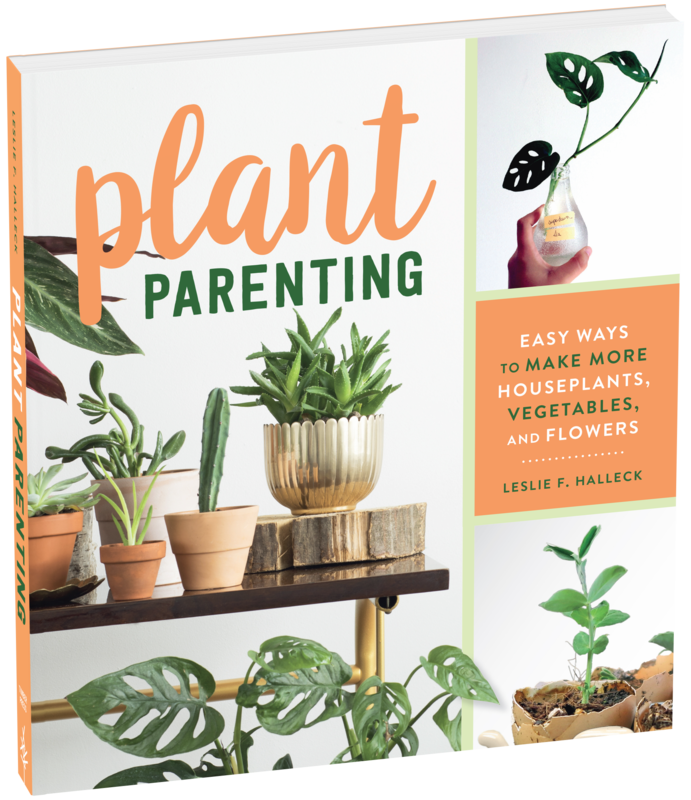 Plant Parenting Book Press Release_PDF - Download a PDF version of the press release.